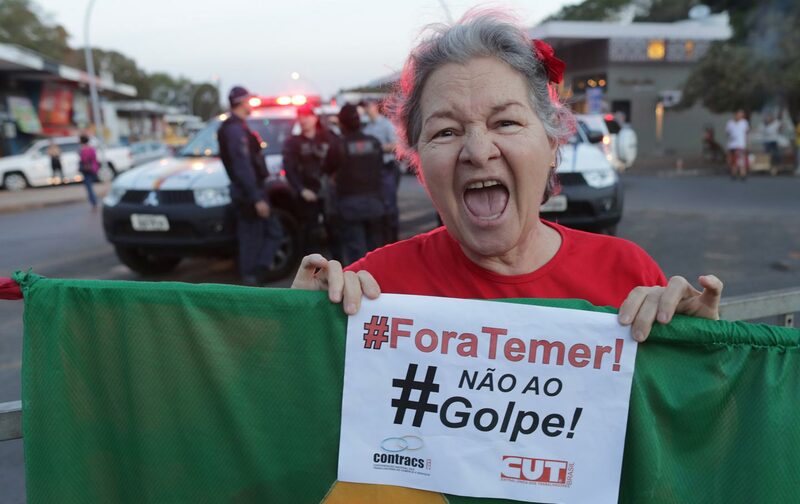 Editor’s note: On August 31, Brazil’s Senate voted 61-20 to convict Rousseff on charges of manipulating the federal budget, thus ending 13 years of Workers’ Party rule and setting the stage for interim President Michel Temer to remain in office until 2018, the end of the current term. Only a few of the pro-impeachment deputies gave as their reason the “crimes” for which Rousseff was being impeached. A recent report by the Public Prosecutor’s office found that Rousseff is not guilty of any crime. Azadeh ShahshahaniTwitterAzadeh Shahshahani is legal and advocacy director with Project South and a past president of the National Lawyers Guild.